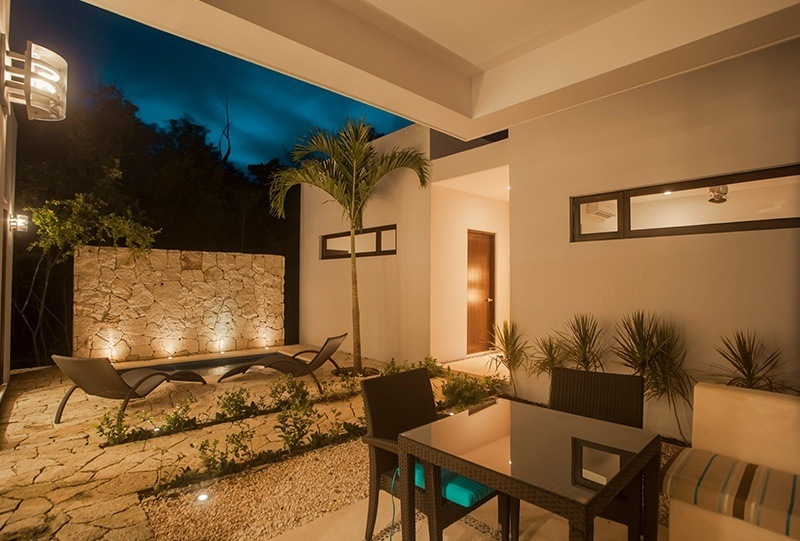 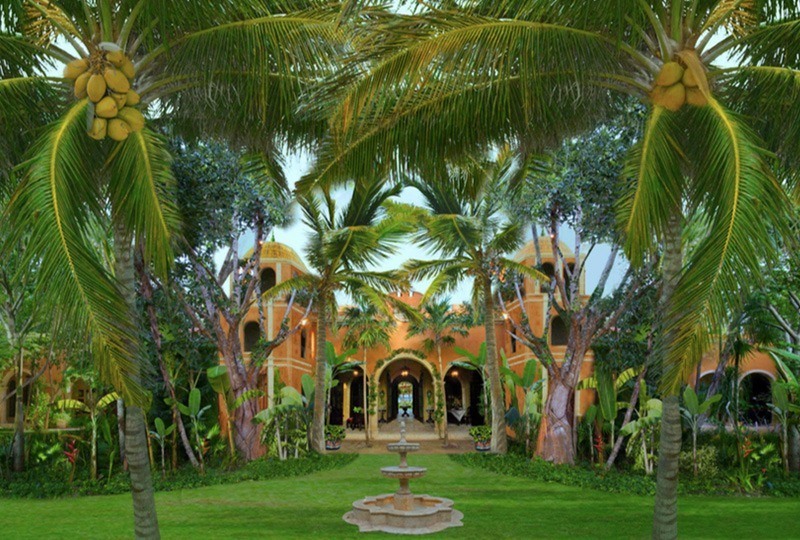 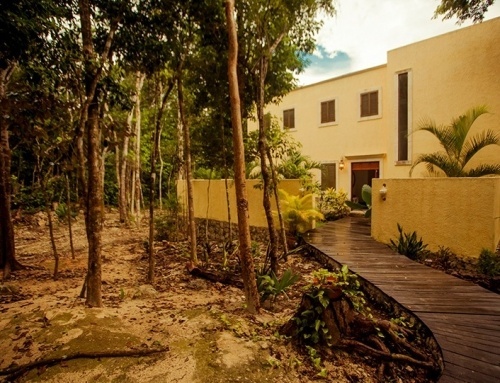 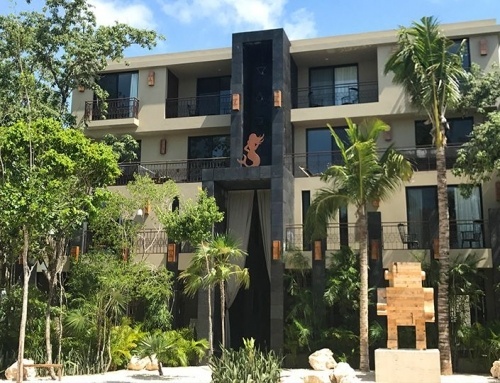 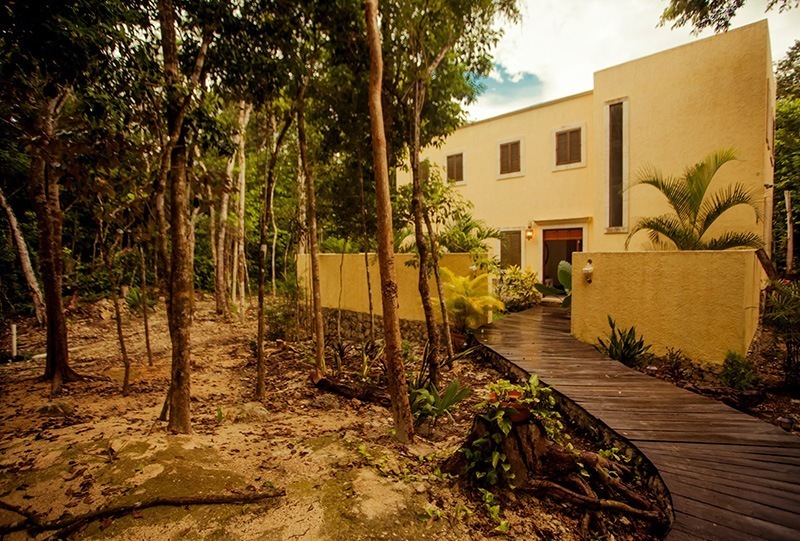 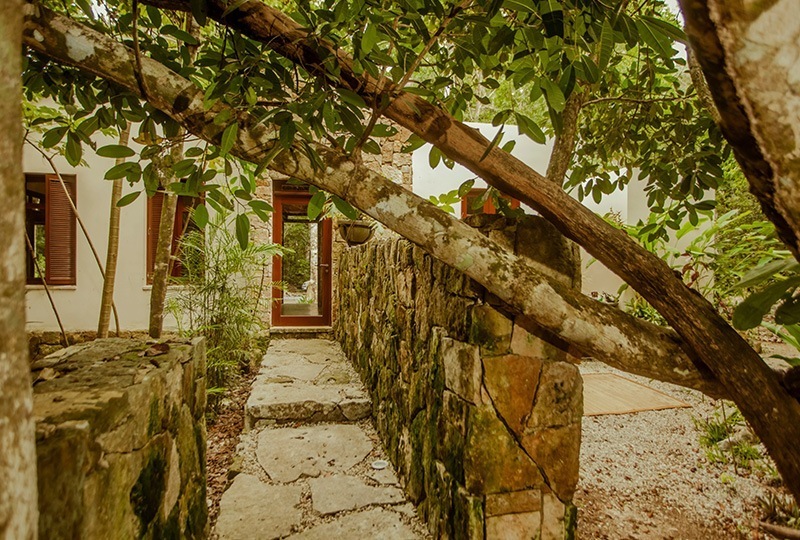 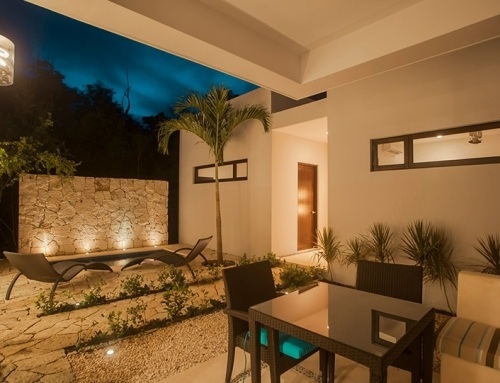 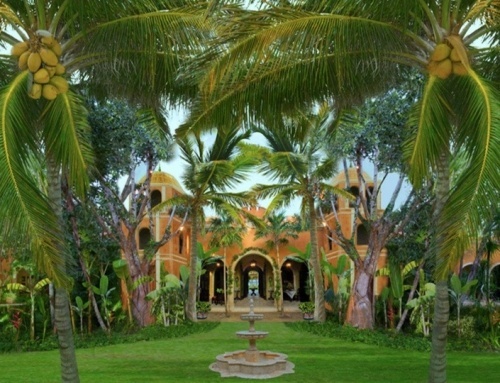 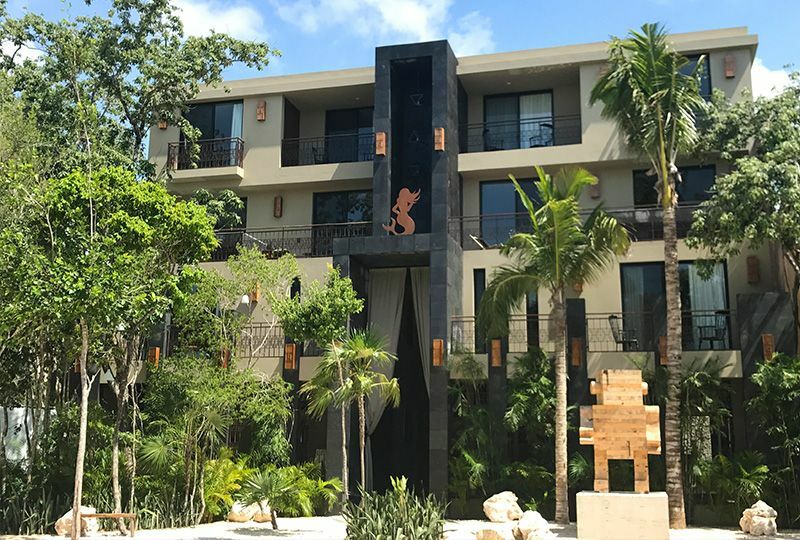 Residential Property located in the development Los Árboles Tulum. 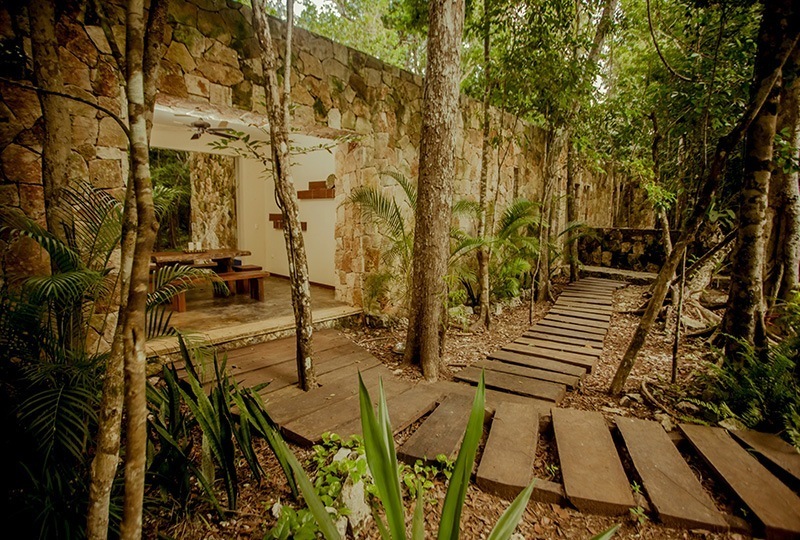 IURO engages with the design, engineering and self-sustaining construction by using rain water collection methods, renewable energy sources and causing a moderate impact in the jungle. 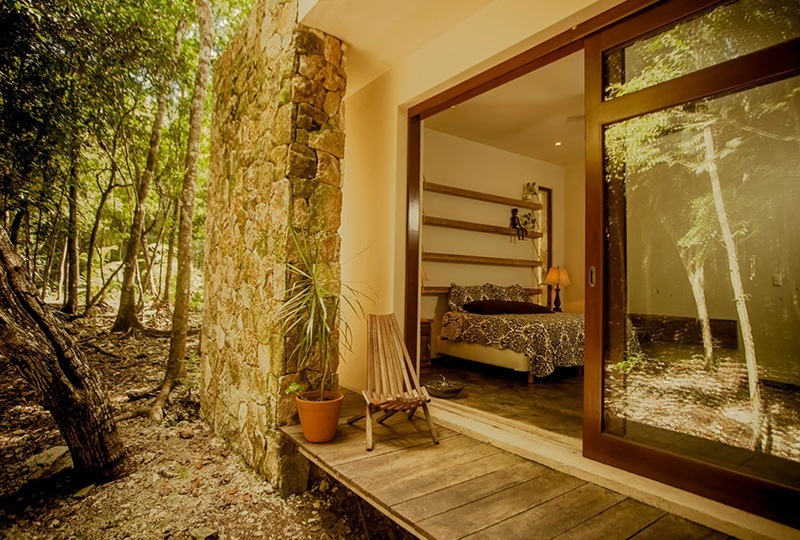 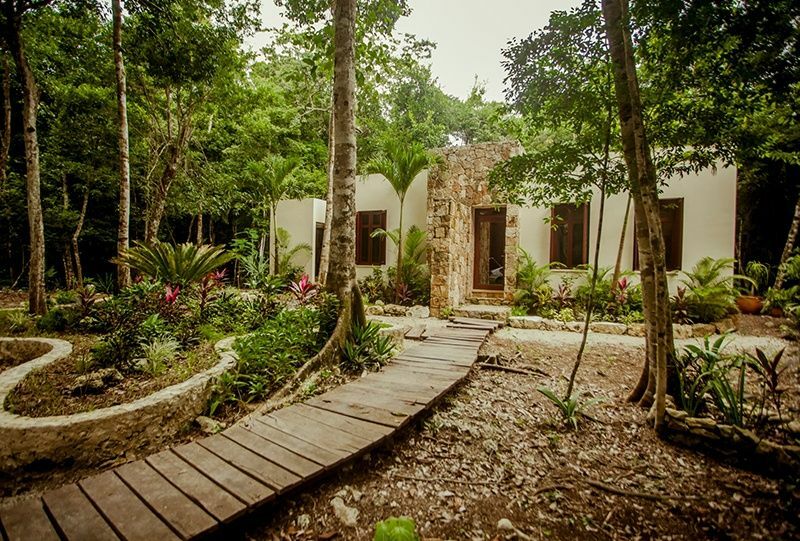 Due to all these precautions towards nature, at ITMON you can enjoy astonishing tree views, monkeys jumping, toucans, parrots and varied Tulum’s jungle wildlife from its wide windows.